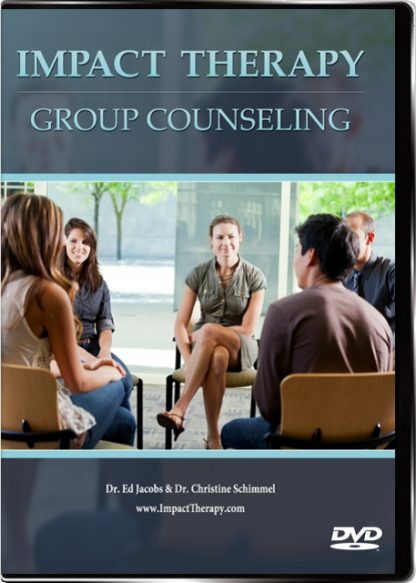 Leading effective groups is an art form that requires essential skills and techniques. 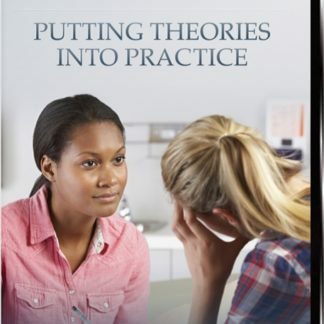 In this two and a half hour workshop which was recorded live in Morgantown, West Virginia, Drs. 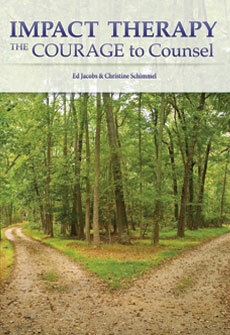 Jacobs and Schimmel spell out in clear detail what it takes to be an effective group leader in agencies and schools. 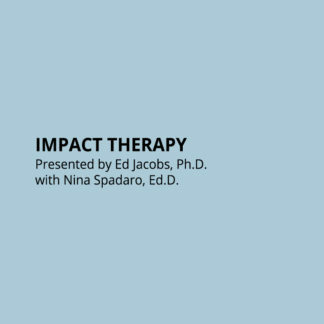 They open with a brief discussion of how Impact Therapy, which is an active, creative, multisensory, theory-driven approach to counseling, can be applied in groups. 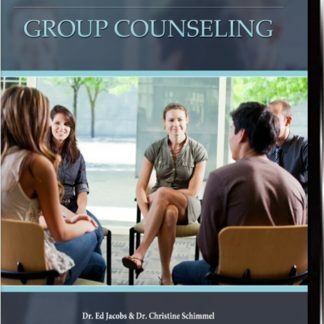 They next discuss what they believe are essential group counseling skills. The first set of skills presented are clarity of purpose, generating and building interest and energy in groups, and essential skills for beginning and closing groups. 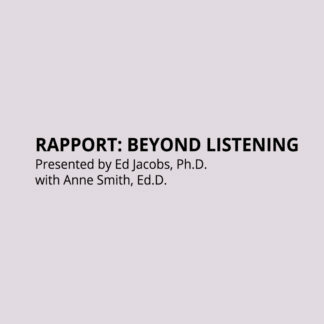 The next set of skills discussed and demonstrated are varying the format, use of eyes and voice, understanding the focus, how to set the proper tone and how to plan effective groups. 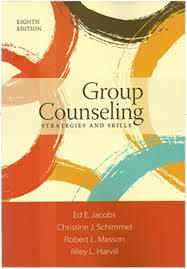 The last set of essential skills includes cutting off, drawing out, the use of theories in groups, and how to work with individuals in a group setting. 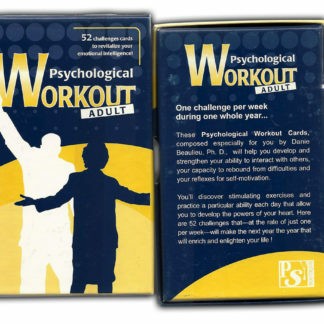 Also included in this workshop is a discussion of exercises that they believe are essential for effective groups. Dr. Jacobs and Dr. Schimmel discuss and demonstrate the use of rounds, written, movement, and creative exercises with props and chairs.